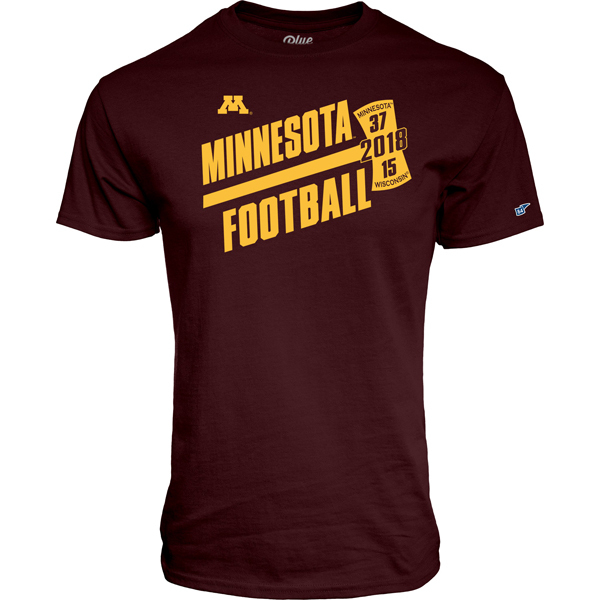 Celebrate the Minnesota Gophers 37 - 15 win over the Wisconsin Badgers, with this commemorative tee. The Axe is home! 100% cotton.